Two weeks after the Government launched an updated version of the How to Rent guide, a new one has been issued yesterday, 9th July 2018. 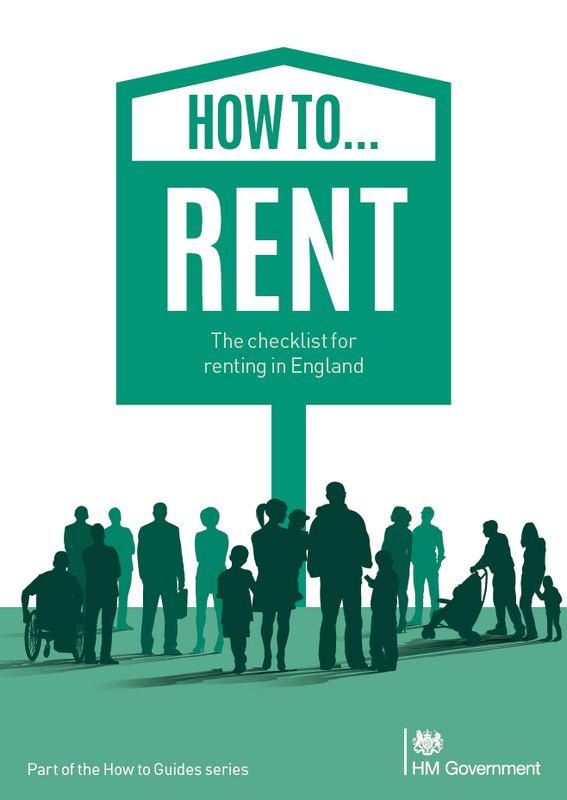 Alongside a new issue of the document comes a new name, How to Rent – the checklist for renting in England. This will mean that with immediate effect, Agents should ensure they are issuing this very latest guide to Tenants when they start or renew tenancies. Failure to serve the most up to date guide invalidates any future Section 21 action. Agents who inadvertently served the fortnight-old version yesterday or this morning, 10th July 2018, should be aware that technically they are in breach of the Deregulation Act, ARLA chief executive David Cox advises. It is imperative that Agents are made aware of this new guide and follows this version as soon as possible.